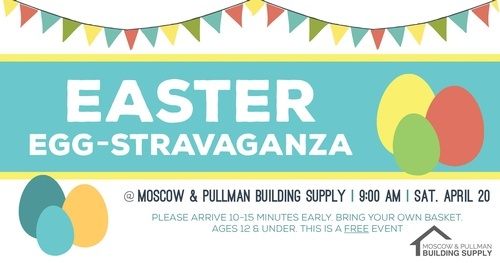 Moscow & Pullman Building Supply would like to invite you to join in their egg-stavaganza! Arrive 10-15 minutes early, bring your own basket, and get ready to hunt for some eggs! 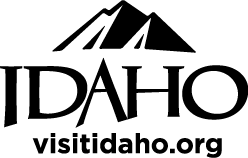 This is a free event for ages 12 and under.